Why courage is necessary in a time of uncertainty, challenge and conflict. 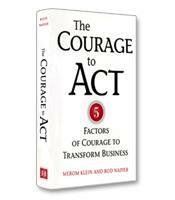 The five factors of courage and how to assess them within your team or organization. How to build individual courage in your teammates and a climate of courage within your team. 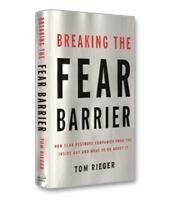 How to imbue others with the courage to act. A five-part formula for dealing with conflict.